We purchased two properties over the past few years from different agents at different real estate companies. After working with Heather Fowler on our recent sale and purchase, we now realize how little those agents did for us as buyers. Heather was proactive, thorough and a fantastic resource! There was never a doubt that she was our advocate in negotiations and throughout the sale process. My husband and I worked with Heather Fowler to both sell our previous home and buy our new home. The entire process was a fabulous experience! Buying and selling ones home can be very overwhelming. There are so many variables, and it can be difficult to know that things and progressing as efficiently as possible. I had a complete confidence in Heather every step of the way. Absolutely nothing was overlooked and her marketing plan for our home was perfect! Our home sold in just over 1/2 of the average days on market. Heather was every bit as helpful on the buy side. She worked tirelessly to help us find the right home for our family. Once we found the home that we wanted, her efforts were crucial in removing each and every obstacle that could have potentially blocked our path. We our now in the home of our dreams and our entire family is thrilled. 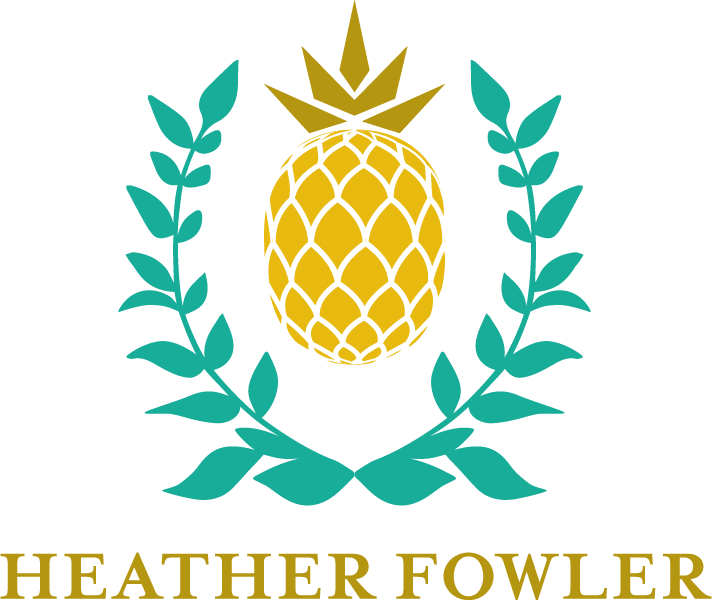 I strongly recommend Heather Fowler. Her integrity, work ethic and knowledge and unparalleled! My wife and I met Heather at an open house in Lake Forest and both felt an immediate connection with Heather, feeling that she would be someone we would like to have as a realtor. Thus far, she has exceeded our original expectations. Even though we didn’t purchase the house we were seriously considering, we didn’t purchase it because we determined that it would be a lot more work than what we would be able to deal with right now considering our busy schedules. With that said, Heather was extremely helpful in everyway. If she didn’t have an immediate response to a question, of which we had many, she would do some research and come back quickly with well thought out helpful feedback! My wife and I have purchased many homes and income properties in the last few decades both in the Chicago area and the west coast and I have to say that Heather is one of the best realtors that we have worked with and I am known for being extremely critical. We plan to continue to work with Heather and will feel very comfortable referring our friends and family to Heather in the future. I don’t usually write commentary on realtors or other service providers but felt compelled to do so about Heather.